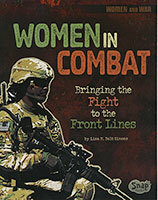 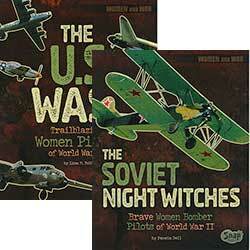 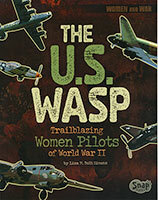 When the going got tough in World War II, the U.S. military called in the WASP, or Women Airforce Service Pilots. 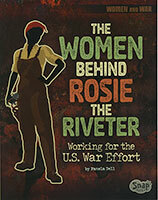 These women did it all. 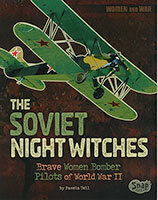 They flew almost every type of aircraft and performed nearly all types of duties - from ferrying cargo to being target practice for gunners. 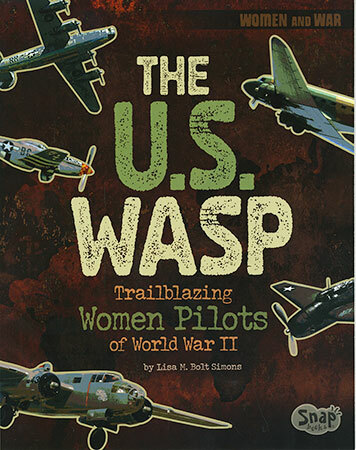 Read how the WASP used their bravery and brains to help the war effort and bring victory home.